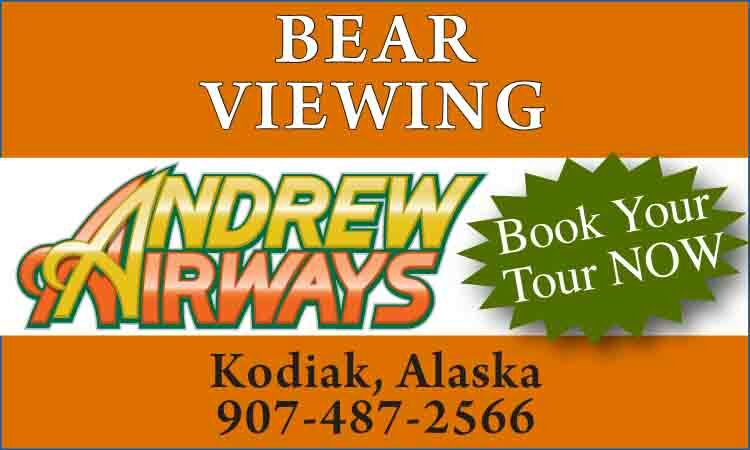 Located 30 miles west of Glennallen; turn at Mile 159.8 on the Glenn Highway 1. The Lake Louise Road is about 20 miles from the turn off to the lodges at Mile 16.1, 16.5 and 17. Landing strip and floatplane tie up available. Halfway between Anchorage and Valdez, the drive to Lake Louise is a 3.5-hour scenic wonder of glaciers, snow capped mountain ranges and wildlife. After turning off the Glenn Highway it is an easy drive down the 20–mile, year–round, state maintained gravel road. Lake Louise lies between four mountain ranges: the Wrangell, Talkeetna, Chugach and Alaska Ranges. Some of the peaks rise to over 16,000 feet above sea level. The first people may have entered the Copper River Valley as early as 11,000 years ago. There is an old Native village on Lake Tyone, which has been nearly destroyed by time and the elements. The first recorded name of Lake Louise was “Shosubenich” (great flat water with many islands) given by the Athabaskan peoples. The lake was later named “Adah” after the girlfriend of Lt. Joseph C. Astner, one of the early explorers of the region. Still later the name was changed to Lake Louise by Capt. Edwin F. Glenn in honor of his wife. In the 1940s during the construction of the Glenn Highway, Lake Louise was used as a rest and recreation site by the Army and later by the Air Force. Since the only way to the lake was by plane, a road was built with the construction starting at the lake and at mile 160 of the Glenn Highway. The crews were to meet in the middle, but someone “goofed” and a jog in the road was necessary to connect the two ends. Accommodations range from modern rooms to rustic cabins. Three dining rooms provide a variety of menu selections or family style meals; lounges and bars offer beer, wine and spirits and feature live entertainment on special weekends. Some of the lodges accommodate business retreats, meetings and private gatherings, as well as docking and moorage for boats and planes. Summer blends from June into August. September and October bring the fall colors and the Northern Lights. From November through April, the lodges plan all kinds of events, from snow machine “poker runs” to the Copper Basin 300 Dog Sled race and nationally sanctioned snow machine events. Wintertime is a paradise for snow machining, cross-country skiing and ice fishing. Lake Louise is the ideal vacation area. 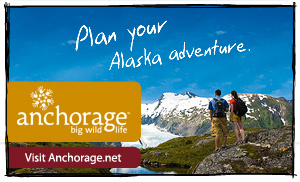 Over 25 miles of open waterway with outlet into the Tyone River provides the best fishing and hunting in Alaska. During summer the area is fantastic for hiking, camping, boating and fishing, hunting and bird watching. 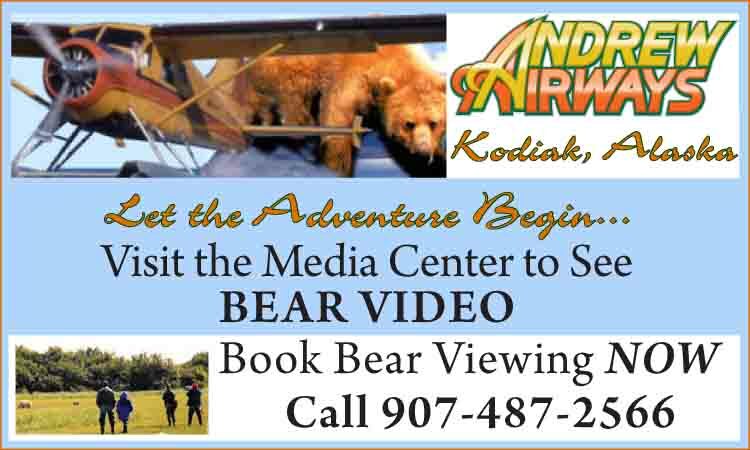 There are state campgrounds and many camping and picnic areas, making this the perfect place to enjoy the Alaskan wilderness experience. Wildlife is abundant. You will see caribou, moose, many species of birds including bald eagles, trumpeter swans and waterfowl. In the fall a large variety of berries grow to fantastic size. The fishing is excellent winter and summer for burbot (fresh water ling cod), lake trout (the state’s record 47 lb), arctic grayling and whitefish.